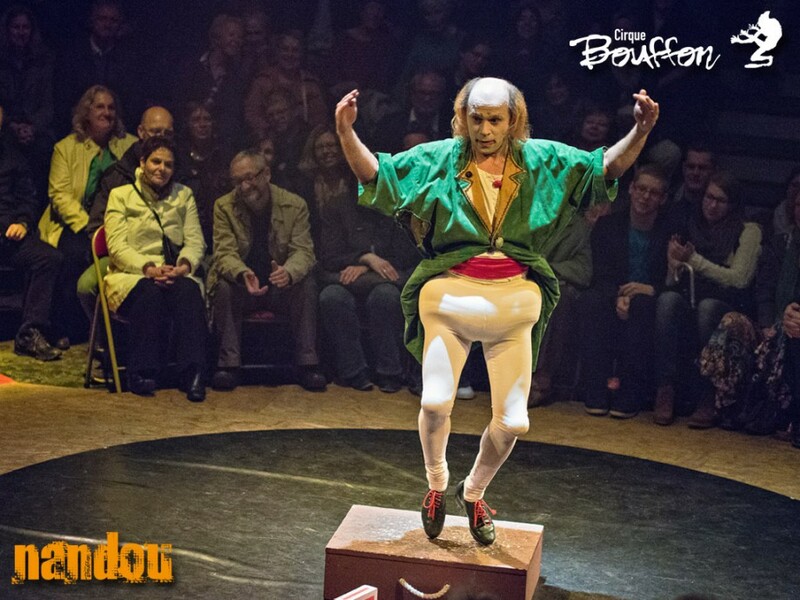 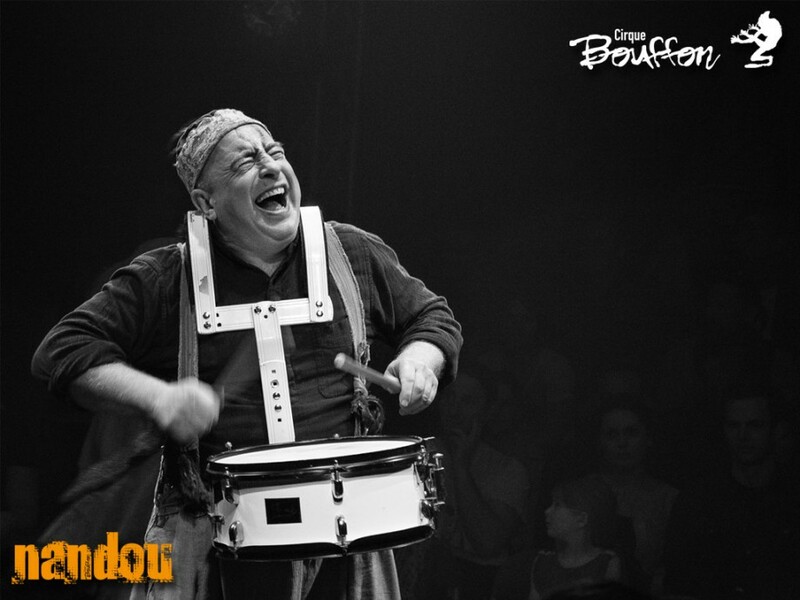 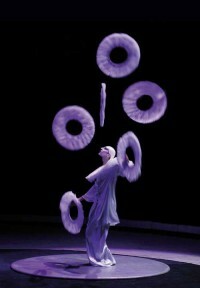 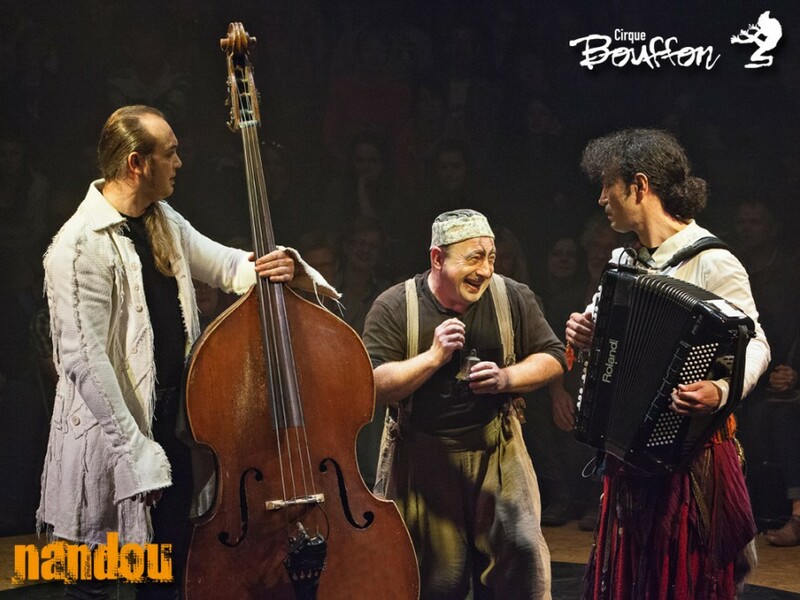 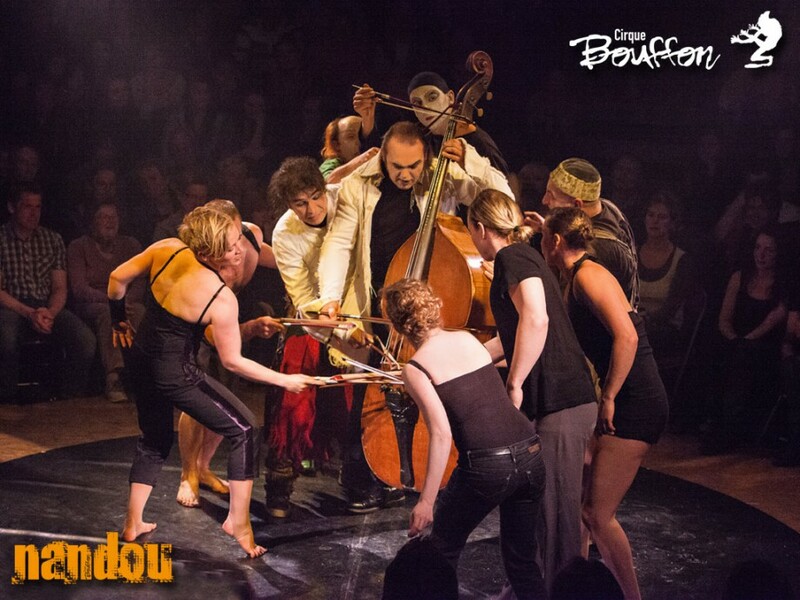 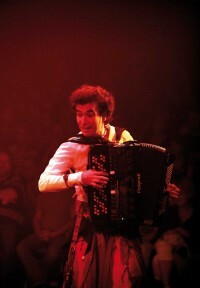 Cirque Bouffon presents its new show “nandou”. 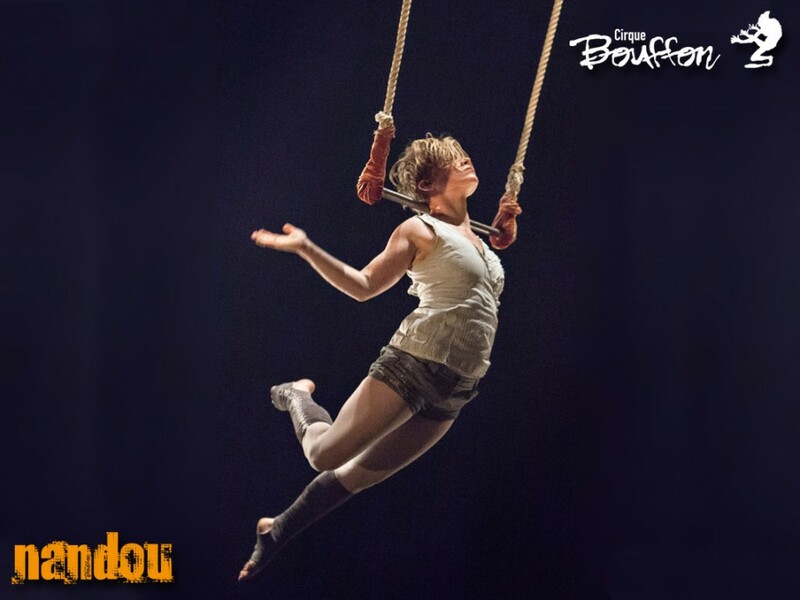 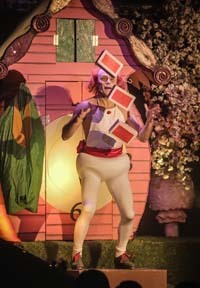 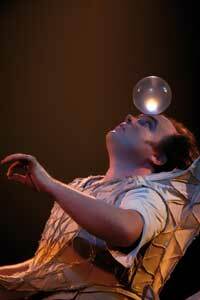 The world premiere of the fifth creation of Cirque Bouffon is presented for the first time in Cologne. 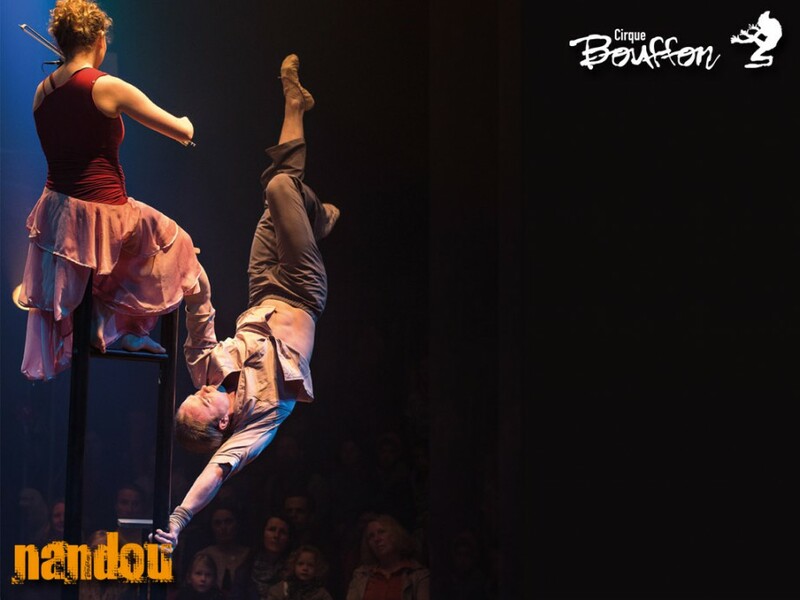 The time the French director Frédéric Zipperlin kidnaps the audience with his new staging into a new dimension of Nouveau Cirque. 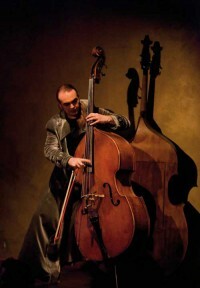 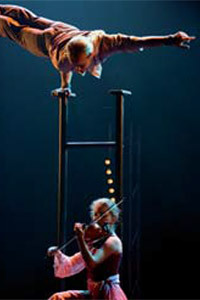 Lovable clowns, aerialists, body artists and musical virtuosi guarantee a heart-touching work of art. 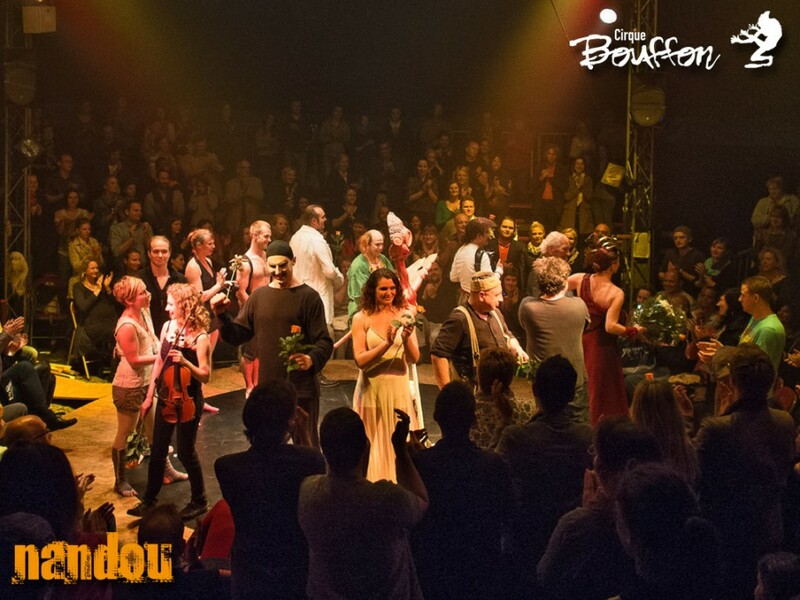 An exceptional scenery and internationally known artists and musicians create a universe full of poetry and joy of life, an experience for the whole family. 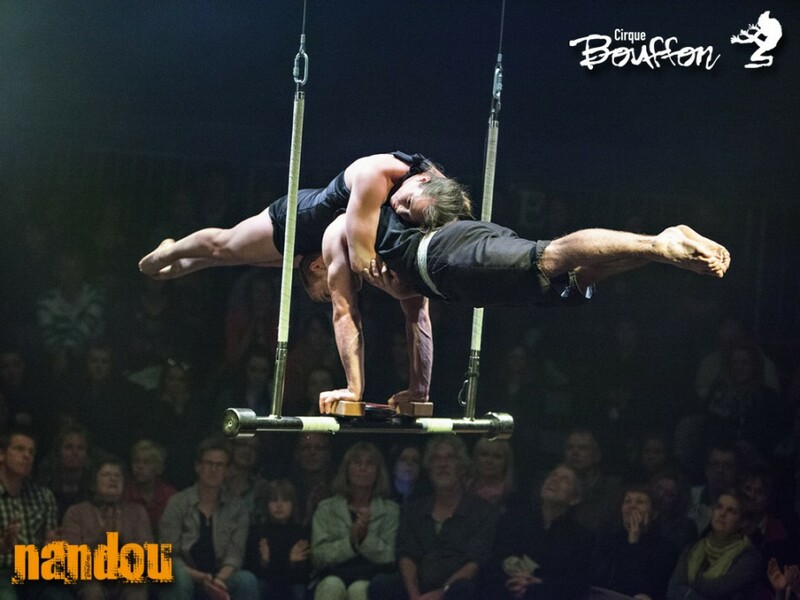 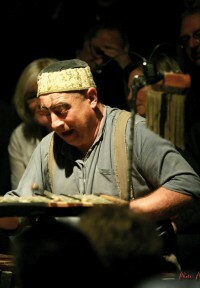 “This is so beautiful, that it almost hurts!” Elderly lady after the show at the Spiegeltent in Odenthal.